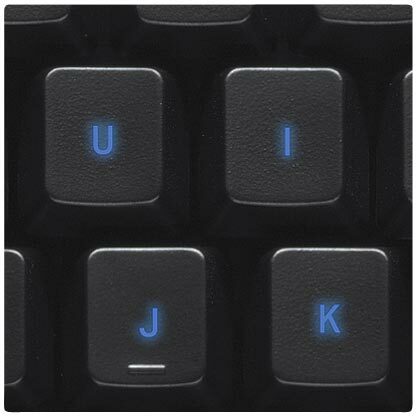 LED backlighting. 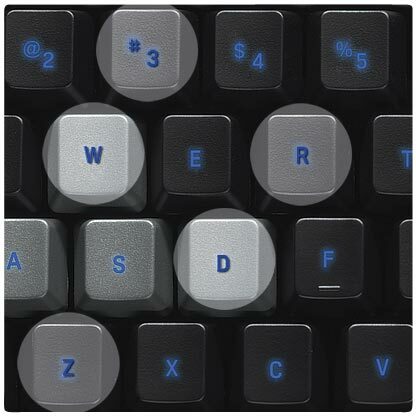 Programmable G-keys for single actions and macros. Anti-ghosting capabilities. 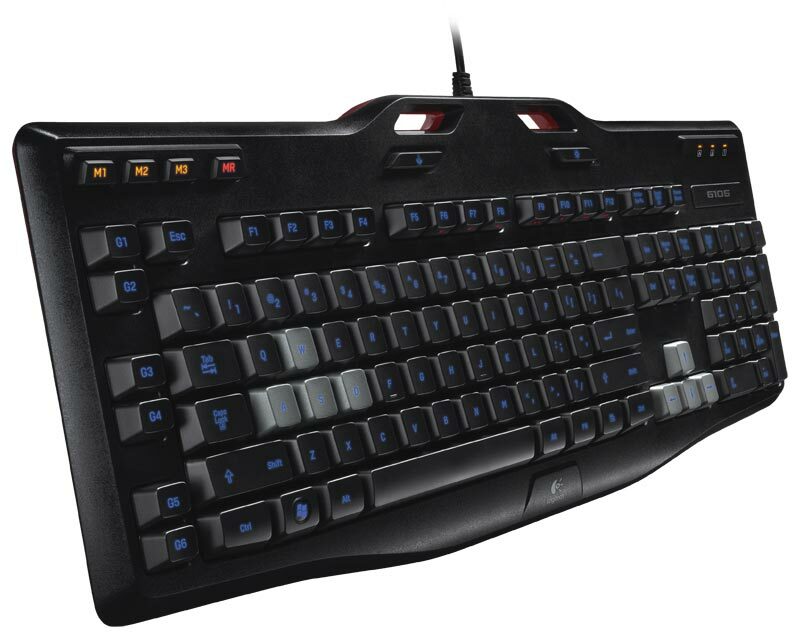 The Logitech® Gaming Keyboard G105 is your essential tool for serious gaming. 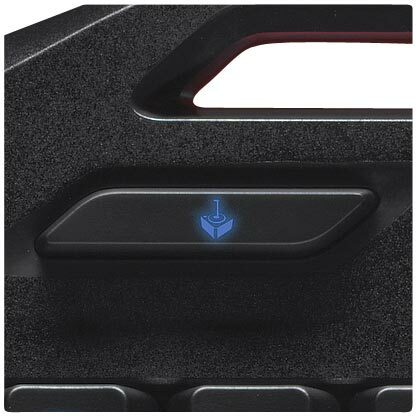 Your essential tool for serious gaming. * G-key programming requires Logitech Gaming Software, available at logitech.com/downloads. 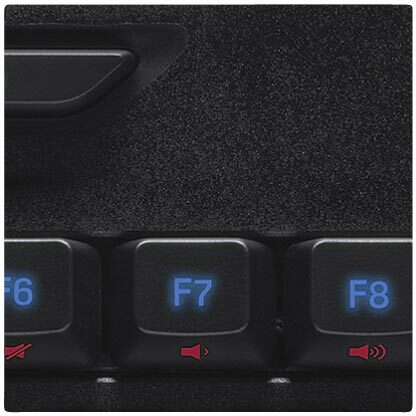 Instantly control volume, mute, start, stop, pause, forward and back functions. 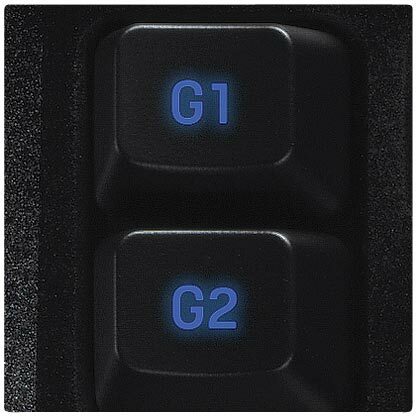 Don't let accidents interrupt your game—press one switch to disable Windows/Context Menu keys.